Calling all Charmin households! 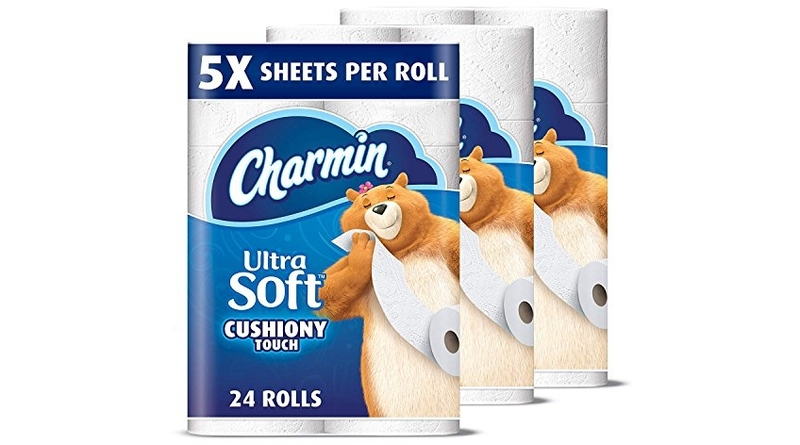 🙂 I just spotted a special price on the Charmin Ultra Soft Cushiony Touch Toilet Paper, 24 Family Mega Rolls (Equal to 123 Regular Rolls) which is on Amazon for $31.49 but clip the $3.00 off coupon and the price at checkout drops to just $28.49! 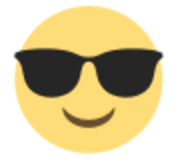 Save up to an extra 15% off when you checkout via the Subscribe & Save option making the price as low as $23.77 or $1.00/HUGE mega roll which is all in all equivalent to paying 19¢/regular roll! 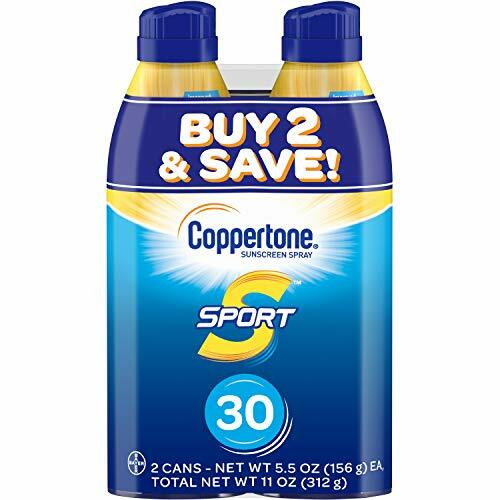 Final Price as low as $7.17 or as low as JUST $3.59/spray can shipped! 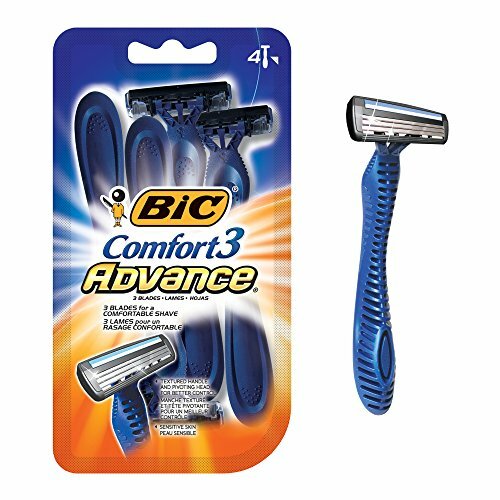 Click to Clip: Save $2 on BIC Razors! 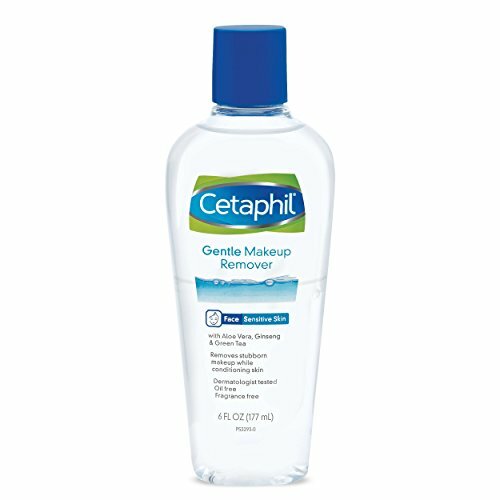 Final Price as low as $2.35 or as low as JUST $0.59//refill 1 handle shipped!